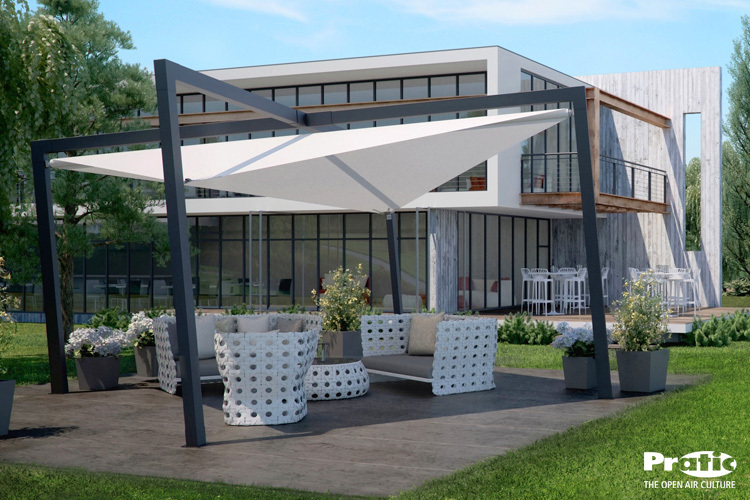 Tappezzeria del Garda has been producing tailor-made awnings and indoor curtains since 1985. The company also produces covers for upholstered furniture. 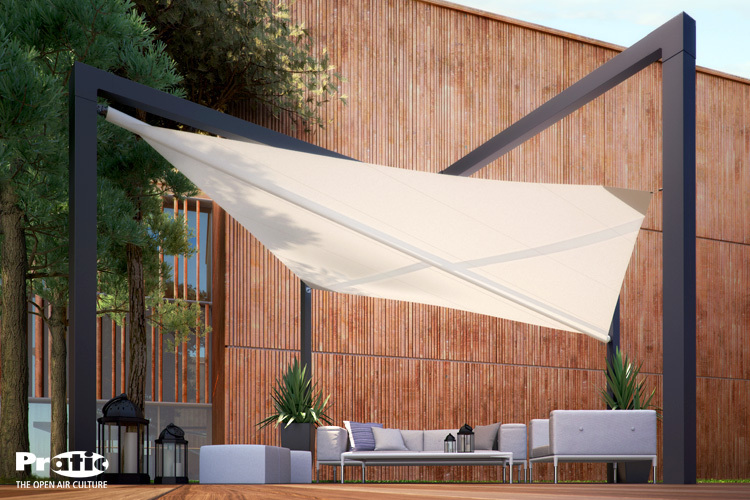 To furnish your outdoor spaces, Tappezzeria del Garda supplies Pratic sail shades, versatile design solutions with self-supporting structure made entirely in aluminium. The shades are made with nautical fabric with advanced resistance performance and sun protection characteristics. 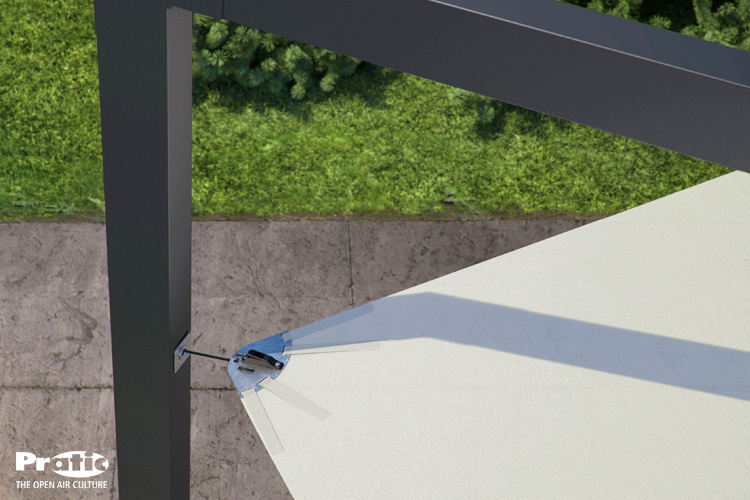 A motorised system built into the structure allows you to control the sail shade tension using a remote control. Ideal for creating shady areas outdoors, they stand out for their elegance and creative design, skilfully combining high technical efficiency with popular aesthetic taste.